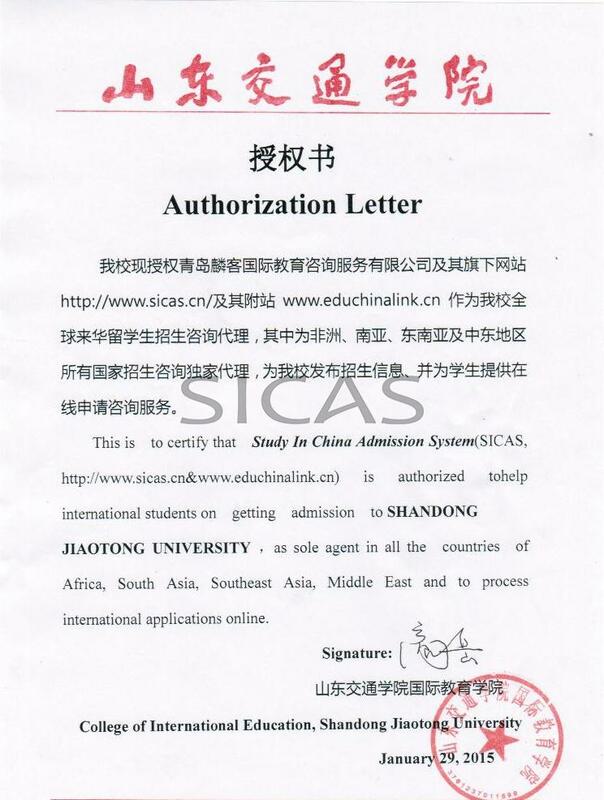 Shandong Jiaotong University is engaged in teaching and research across a wide range of academic disciplines, and it is therefore able to meet the needs of almost everyone wishing to pursue bachelor and master degrees. Over the past 58 years, the University has cultivated more than 110,000 talents for the society. I am sure that you will find something of interest within these pages. The University is one of the few universities in China that is closely related to Jiaotong industry. Of the five transportation means of land, water, air, railway and pipeline, the University is presently engaged in the first two categories. It is an application-led University, with its graduates spreading all over the Jiaotong industry throughout China, however, much of our research is undertaken in collaboration with industry and the professions, which ensures its relevance and applications to the outside world.